Students walk the Quad at Illinois State. You wouldn’t buy a car without test driving it. Likewise, you want to make sure you use every tool at your disposal to find the right learning and living environment for your college-bound student. A campus visit is a good way to help figure out if it’s a place where your child can be happy, and a happy student is more likely to be successful. Register now to experience the buzz of an Open House at Illinois State. 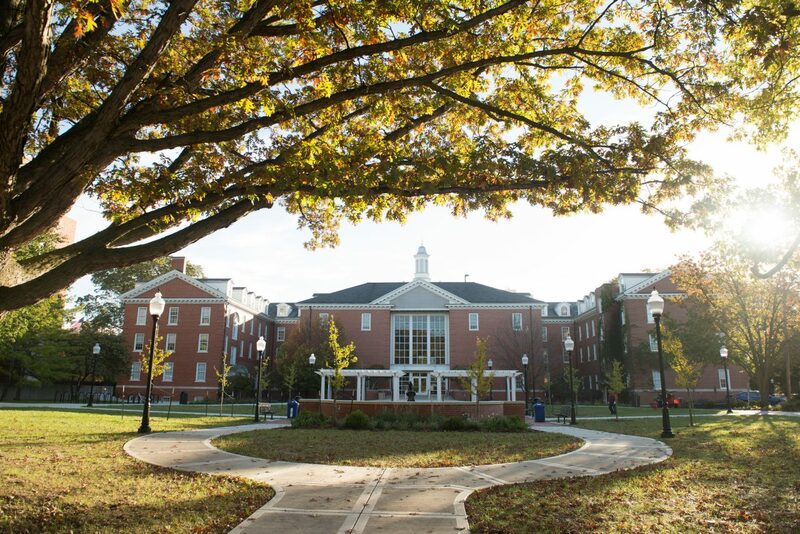 If a more intimate visit is your thing, check out other chances to see campus for yourself. Before you hit the road, though, we’ve put together some tips to help you get the most out of your trip to campus. Large-scale visits—Many schools host larger visit events, such as open houses, several times per year, providing an opportunity to see the college and soak in the excitement of the on-campus experience with hundreds of other interested guests. This is a great way to take tours, gather information on the academic and extracurricular offerings of a school, and get a feel for the university’s culture. Not to mention, your student can connect with peers and, maybe, future friends and classmates. Medium-group visits—Held on most days throughout the year, these provide the opportunity for more personal connections and one-on-one attention. 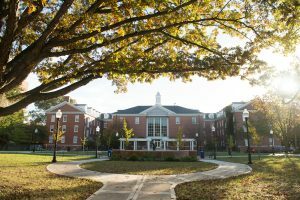 They typically offer the chance to tour campus and residence halls, while providing a more intimate environment for getting your questions answered and interacting with tour guides and admissions counselors. Customized visits—You can also look for specialized visits that cater to transfer students, graduate students, underrepresented groups, Spanish speakers, and more. Is school in session?—You may find it helpful to visit while students are in class, allowing you to get a sense for what the campus community is actually like and providing potential opportunities to spark conversation with current students or sit in on a lecture. 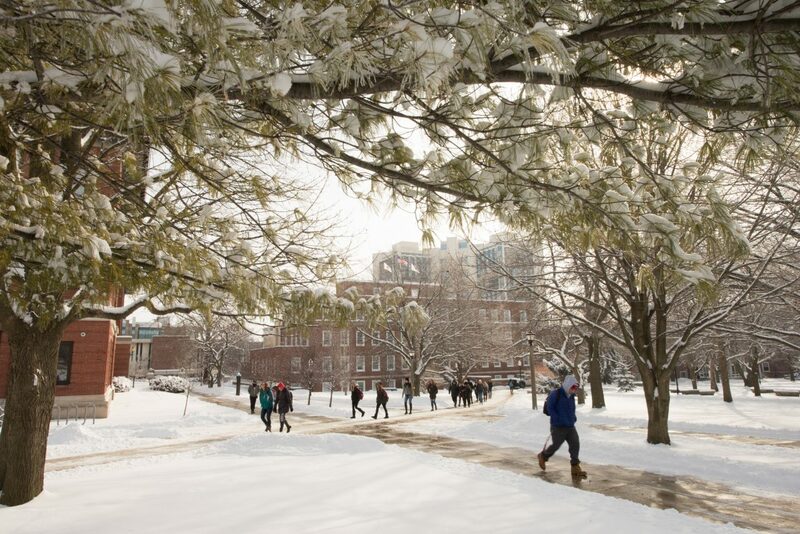 The season in which you visit campus can have a big impact on how you think about a school. Seasonal variation—The time of year can greatly influence your experience. Keep in mind how the weather or season affects your perception, and consider visiting more than once to paint a clearer picture of what your student will experience year-round. Get a jump start—Some students wait until senior year to visit, and that’s okay, but think about getting a head start as a junior or even a sophomore. 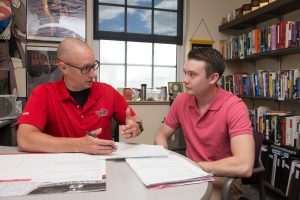 A campus visit early in the process leaves more time for you to connect with your student and refine your list. You might reduce stress and even save money—why pay application fees for schools that aren’t a good fit? Prepare a list of questions—Jot down some of the questions you most want answered. What is class size like? What are the financial aid options? Are students graduating on time? What are the housing options? What student organizations are available for specific interests? What is there to do in and around the community? Whatever is most important to your family, use this as an opportunity to get answers. 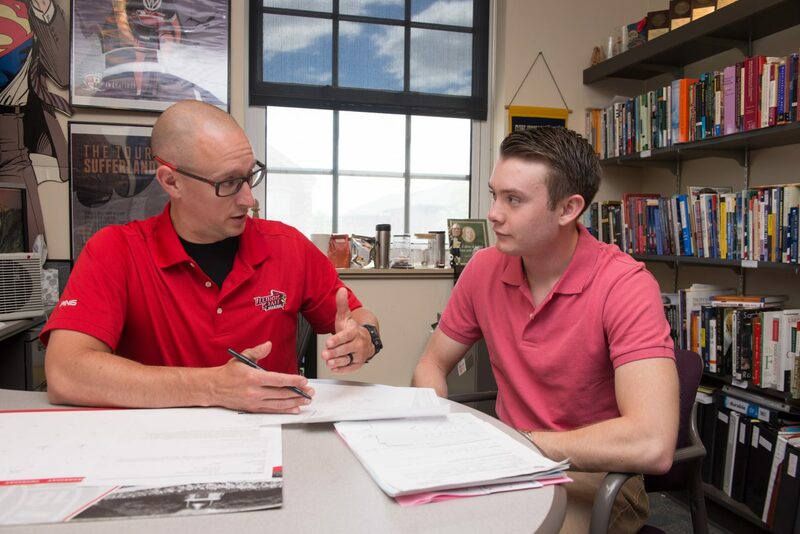 One-on-one meetings with academic departments are one way to get the most out of a campus visit. Set up meetings—A visit is a chance to connect. If your student has specific interests, your family might benefit from a one-one-one discussion with an academic department head or other university representative who can give you an inside look at what a particular pathway has to offer and if it’s right for your child. “If there’s something that’s going to really be important to you and isn’t going to fit into a general kind of visit, ask ahead of time to schedule a meeting,” Mavros said. Be proactive—You’ll get to be up close and personal with the college community, so don’t just be a spectator, be a participant. Connect with academic departments to learn more about options for study; encourage your child to engage with current students and ask questions to get unfiltered insight into life at the college—you might be surprised how willing they are to share their experiences. Remember that talking with multiple people gives you the most realistic, varied perspective. Get out on the town—Academic life is a critical factor in selecting a college, but you’re also helping your child choose a home away from home. Check out the surrounding area to get a sense for what there is to do, how easy it is to get around with or without car, and whether it’s a safe community where your student can be happy, healthy, and successful. Record your observations—Take photos and jot down notes so you can remember important information as well as the impression the campus left on you. That cell phone in your pocket can be a helpful tool on a college visit! Find the best fit—It’s all about where your student feels comfortable. Big school or small school? Urban or rural? A campus visit is a great opportunity to get a sense of how your student fits—not just academically, but as a part of a community. Now that you’re equipped with the tools to get the most out of a visit, come see us at Illinois State. Related Article: From the source: College students talk campus visits Current students share their visit experiences and offer advice.